With such a large range of branded coffee mugs to choose from, we can provide a gift box to suit almost our entire promotional mug range. With three different mug boxes to choose from, each of which can be logo printed with your brand or printed with your promotional message, your branded mugs will be well received. Mug Box 1 fits a range of our branded mugs including the Can, Flare, Calypso, Broadway, Valentia, Deco, Square, Vancouver and Rocco mugs. 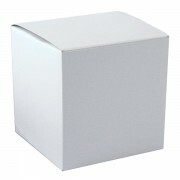 This box is white in colour and can be easily branded with your logo. 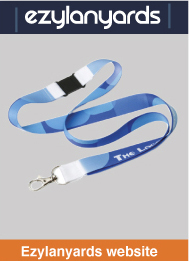 You also have the choice of a standard or laminated box. Mug Box 2 also comes in white with a laminated finish; this mug box can also be branded or logo printed to suit your promotional needs. Mug Box 2 is suitable for our Barrel, Macho, Manhattan and Vista mugs. 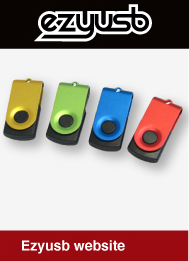 Mug Box 3 is available in four different colours (black, cobalt blue, red and white) to help you choose a box to fit your marketing and promotional requirements. These boxes have a great laminated finish and can be logo printed to help you bring the finishing touches to your promotional campaign. 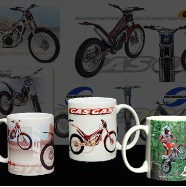 Our Mug Box 3 range will fit most of our branded coffee mugs. If you need a product to help bring the finishing touches to your campaign, try presenting one of our branded coffee mugs in a logo printed mug box.